We Drink Your Milkshake! : AVENGERS: THE AGE OF ULTRON Trailer Drops And The Internet Explodes! AVENGERS: THE AGE OF ULTRON Trailer Drops And The Internet Explodes! It's here. Finally. No more waiting and guessing what we will see. Through not the best of circumstances, the first teaser for AVENGERS: AGE OF ULTRON has been leaked onto the web. It's full of everything you could want in a teaser, and will make the waiting over the next six months very, very painful. Oh James Spader, you had me at hello. Can we all agree he's going to steal this film? Wow. Cannot wait. 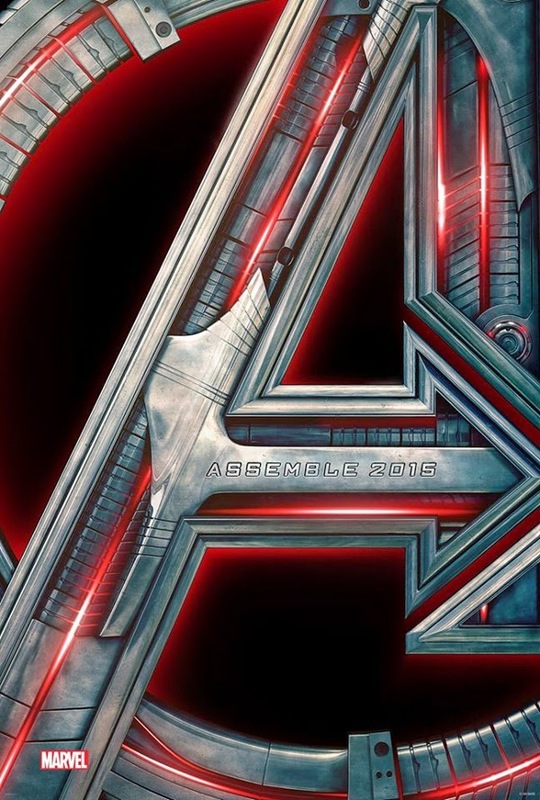 AVENGERS: AGE OF ULTRON will be released May 1, 2015, directed by Joss Whedon, and stars Robert Downey, Jr., Scarlett Johansson, Chris Hemsworth, Chris Evans, Mark Ruffalo, Jeremy Renner, and James Spader.